A three man gang armed with a sawn-off shot gun escaped with an undisclosed sum of money after the raid at a business on the Old Bawn Road. THREE MEN ESCAPED with a sum of cash this afternoon after a raid on a security van in the Tallaght area of Dublin. It happened on the Old Bawn Road at around 1.15pm this afternoon. A security worker was in the process of transporting cash when he was intercepted by two men; one was armed with a sawn-off shotgun, the other with another weapon, a garda spokesperson confirmed to TheJournal.ie. A third man sat waiting in their escape car – a Silver Toyota Avensis. The gang then drove off in the direction of the Allenton Estate, where the car was later found burnt-out. 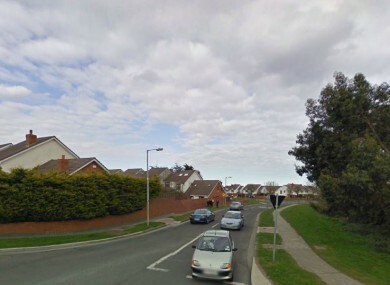 No-one has been arrested in connection with the case, and gardaí say the investigation is ongoing. Email “Armed raid on cash-in-transit van in Tallaght ”. Feedback on “Armed raid on cash-in-transit van in Tallaght ”.